After the incident that took place in a high school in Colorado in the year 1999, where two students Klebold and Harris stormed and opened fire shooting of 20 people and killing 13, it emerged the two students played more video games including Doom, Mortal combat and Wolfenstein 3D (Ferguson, 2008). Among those who died in the Colorado shooting incident, was Lindsay’s husband. Lindsay filed a lawsuit and among the responses she named Sony, Nintendo and Time warmer who are multiple video game publishers. She argued the video game had influenced the two students to commit a crime, but can she sustain this argument? This is an exploration of whether Video game violence is influenced by real world violence. The conclusion is Video game violence is influenced by real world violence and not the other way around. According to Hogeveen (2008), despite numerous studies concluding there is a great correlation between videogame violence and real world violence, no conclusive scientific evidence has been given to support this. Other studies have concluded that the correlation does not necessarily mean causation (Schroeder, 1996; Ferguson, 2008). There is no enough evidence to conclude bullies derive their impetus from video games, contrary studies have shown bullies will always be bullies whether in real life or the virtual existence (Ferguson, 2008). Up to date, no suit against video game publisher for distributing violent content have been successful anywhere in the world, this is because no company could have anticipated the reaction of any video game player after playing the game. In the Lindsay’s case, the court held the plaintiff could not prove that Sony Nintendo and Time warner had the prior anticipation of what could happen to Klebold and Harris after playing the game. 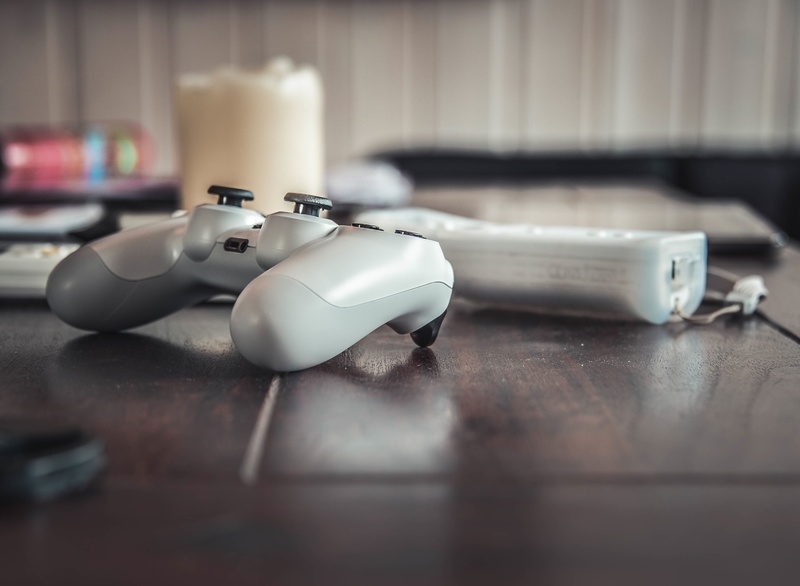 The judge stated the respondents had every right to distribute such video games regardless of the content as provided in the first amendment (Carnagey, Anderson & Bushman, 2007). The lack of medium and long-term studies on this topic casts a shadow on the quality and quantity of evidence against violent video games. It is widely believed video games provide no more exposure to any kind of violence than television programs that depict murder. Worse off, movies which depict serial killers and war could be more dangerous than a video game, some researchers say (Schroeder, 1996). Another argument against the cause-effect relationship of violent video games and real life violence is based on the question of other than the Colorado horrific shooting incident, which other wider trends have been recorded? There has not been much. It is worth noting while the purchase of violent video games is on the rise in the United States; the crime rate is on the decrease. Which begs the question, contrary to what many would assume, does the real world violence influence video game violence? In the United States, statistics shows on average, 30 people are murdered with a gun, about 162 others are injured while 52 others are likely to use a gun to commit suicide. In the year 2010, guns were used to carry out about 11500 homicides and 19000 suicides. But again, in overall, the murder rate in the US has fallen and the consumption of violent video games is on the rise. If it is true violent video games course real life violence, there would be more than 18 million killers amongst the citizenry in the US alone, not to mention a million others who have been playing these games for years (Carnagey, Anderson & Bushman, 2007). The society has a tendency to worry about the moral decadence of its population and the moral nature of such people, who do stuff that the ordinary people cannot quite understand. But the truth of the matter is the society only wants something to put the blame on. Some people are quite uncomfortable with a changing world. And they have a desire to try and explain why bad stuff happens and often they blame and evoke fear in order that they can achieve that. When it comes to the issue of violent video games, the loudest complainants are the rarest gamers just like those film censors, who rarely watch the film or the book censors who do not read the book. This creates a kind of a hollow analysis on the part of the complainant (Carnagey, Anderson & Bushman, 2007). Many people would like to believe playing more violent video games can indeed increase someone’s aggression, which can in turn influence him to commit mass killings. Some studies have concluded violent video games have a direct relationship with real world violence. Grand Auto Theft is an example of one game that has generated more controversies due to its violent play that encourages racist hate violence. Recently, studies have concluded video games do not influence real world violence on the contrary, they found it is the real world that inspires development of the video game (Ferguson, 2008). ‘Grand Auto Theft’ is a violent video game that takes place in a city known as Vice City; it involves two gangs, Haitians and Cuban refugees. The player is supposed to be involved and encourage inter-ethnic violence. Playing video games is much more entertaining than writing a video games essay, isn’t it? If you feel exhausted with studying, take a little break. Anyway, you won’t work efficiently while tired. Apply for help to BuyEssay.org. While you are having rest, our writers could find interesting information on the topic for you. Then, you’ll be able to complete an amazing video games essay using that information as source of ideas. Is it safe? Absolutely! You pay after you get what you want via independent payment system PayPal. If you need help, there’s no need to wait any longer! Make an order right now!